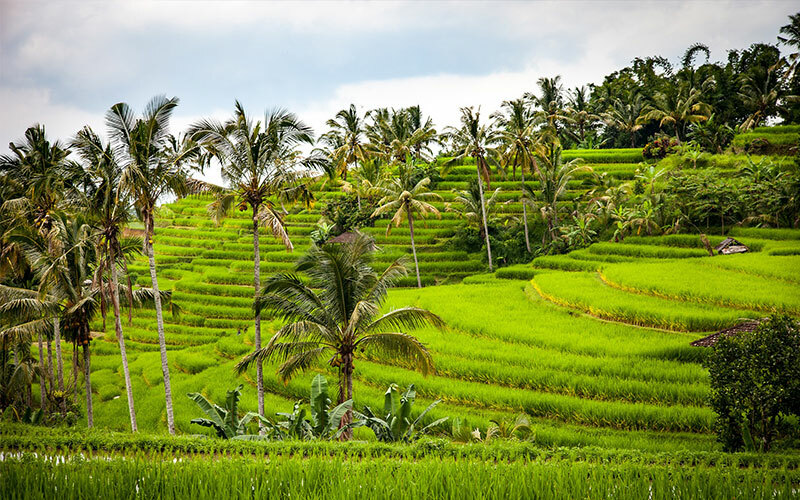 Make the most out of the 4 days 5 nights package tour of Bali, Indonesia offered by the Sun N fun holiday. 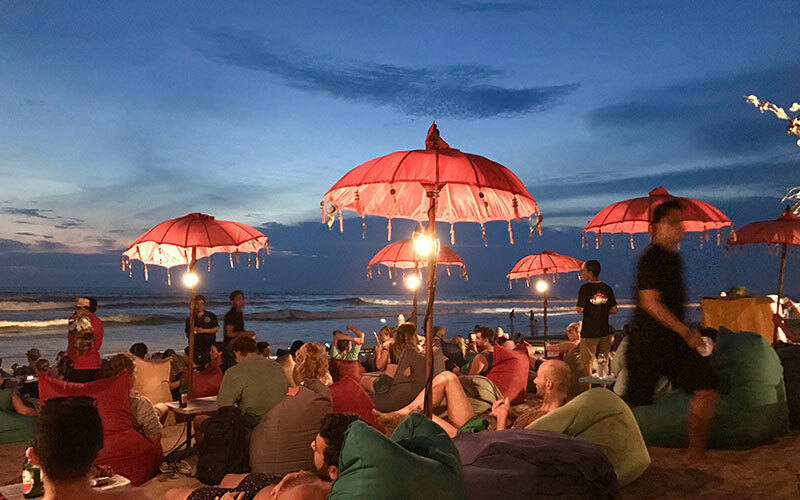 Bali is proven the dream island for vacation where the places like Uluwatu, Tanah Lot, Tegallalang try their best to render the real treat to your wanderlust. The unique medley of natural assests, beaches and exquisite marine activities of Bali will undoubtedly offer you itself as your second home. Bali is long touted as the Island of gods, with its varied topography of hills and mountains, rugged coastlines and long sandy beaches, lush rice terraces and barren volcanic hillsides all providing a panaromic backdrop to its face, deeply inherited spiritual and unique culture, stakes a serious claim to be paradise on earth. The 4 days and 5 nights package tour of Bali will fully justify your holiday with major activities comprising the breathtaking sea cruise adventures, water sport, snorkeling, rafting, cultural dances, romantic beach dinner, spiritual treats and what not. With thrilling experiences of surfing and diving, a bevy of cultural, historical and archaeological attractions, and an enormous capacity of accommodations, it has undisputedly ranked itself as most sought-after island destination. Day 1 Arrival in international Airport in Bali where you will meet our representative and you will be transferred to the Hotel. Check in at Hotel and spend rest of the day at Leisure. You will enjoy evening at local market where you can have your dinner as well. Overnight at hotel in Bali. Day 2 Enjoy the breakfast at hotel. Then you will proceed to visit Taman Nusa , an Indonesian cultural park that offers you the comprehensive information about the cultures of Indonesia’s multi-ethnic groups with treat of natural beauty of Bali. Then you will be off to nearest Indian/Indonesian hotel for lunch as per your choice. Right after the lunch, you will visit the popular museum called Bajrasandi monument at Denpasar which portrays the struggle of Bali culture. 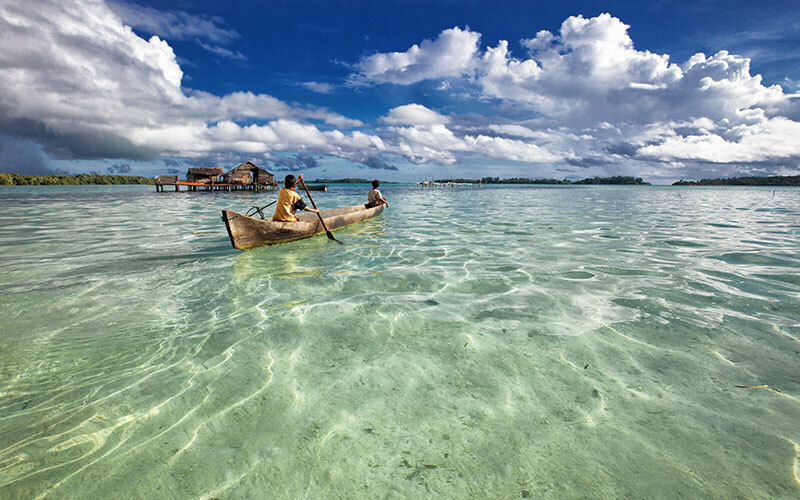 After exploring these must-see sites, you will then be transferred to your hotel. Lunch is on your own. You have a free time at afternoon. 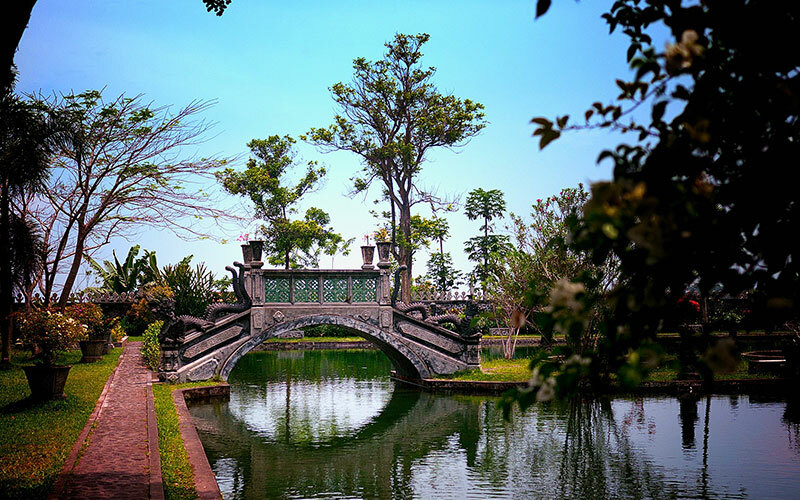 Explore the Denpasar city on your own. Overnight at hotel in Denpasar. Day 3 Have your breakfast at hotel. Check out from hotel and leave for Kintamani city. You will get to explore the whole day Kintamani Volcano tour, visit traditional handmade Batik painting, silver and gold smith, visit painting and wood carving village. After having lunch you will be headed to visit Holy spring water temple in Tampak Spring village. At evening, you will then be transferred to the hotel. You might want to stroll around Kintamani city at evening. For the record, Kintamani city have Indonesian special restaurant where you can enjoy the typical Indoneian dinner. Overnight at hotel in Kintamani. Day 4 Get done with your breakfast at hotel and you will leave towards Tanjung Benoa beach for water sport and various beach activities. You will get to visit to Turtle Island with glass bottom boat where you will observe turtle preservation and enjoy the banana boat ride. Among numerous water sports you can participate into various activities like parasailing, jet ski,flying fish,snorkeling,sky tube,sea walker etc on your own. You will get the time for shopping at Balinese souvenir shops at Kuta area. Your evening will be made romantic and memorable with Gala dance and Belly dance. Afterwards you can make your way upto the hotel. Dinner is on your own. Overnight at Hotel in Kuta. Day 5 Enjoy a delicious breakfast at hotel. You will have a free time for arrangement and luggage collection from rooms then transfer to the airport. 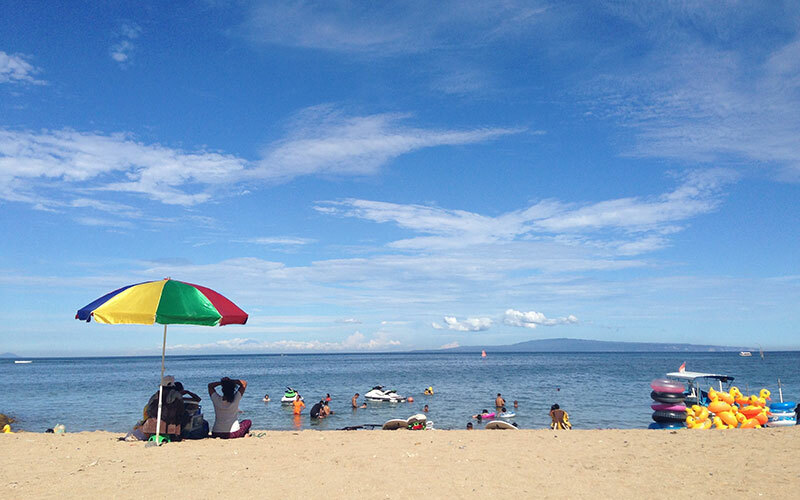 Get boarded on the plane and rejoice all the best moments you have spent in Bali in last couple of days. Airport taxes in Indonesia (IDR 75.000 per person per flight for domestic flight and IDR 200.000 per person for international departure - has to be paid in cash in IDR upon check inn at airport) as per the Airline rules. Personal Expenses and Supplement charge for high season period mainly on July—August or during the Christmas or New Year.